In today’s modern world, it is commonplace to find new technological inventions and ideas being announced on an almost daily basis. Some inventions hit the headlines while others pass by almost unnoticed. The really interesting concepts though are those that stand the test of time and go on to change our world and the way in which it works. One particularly innovative invention can be found in almost every retail outlet in the world, in the most advanced spacecraft and on everything from a tin of soup to a shipping container: the barcode. These are so integrated into our lives that you can even print off your own barcode labels with the necessary information. 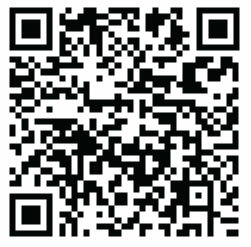 The barcode is something with which most of us are familiar and which is largely taken for granted nowadays. Its origins and development go back to the middle of the last century. It was in the late 1940s when an American, Norman Joseph Woodland, overheard a store owner asking about the feasibility of a stock and price control system which would allow different products to be identified, priced and reordered when necessary. Mr Woodland died before he saw his idea come to fruition, but the idea that he conceived went on to evolve – and is still evolving today. Our greatest scientists may today be able to build a spacecraft that can visit other planets but almost without exception, every component of that spacecraft will carry a barcode label, each label imprinted with a unique identifier. Woodland’s original barcode looked nothing like those of today. 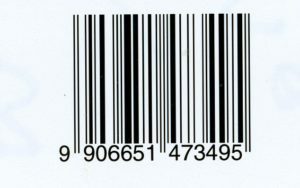 Unlike the modern barcode, which normally consists of a series of vertical lines and spaces of different widths, the original design looks more like a bulls-eye, although the principle was largely the same. By designating a common standard, the width of each space and line could be varied, each space and each line representing a different digit. Once the spaces and lines were grouped together, a numerical code could be established. Woodland’s original circular design was not successful, it is too difficult to scan with the basic optical devices that were then available; it made obvious sense to straighten the circle and have a strip of vertical lines and spaces instead. It is that model that still exists today, although there are derivatives of the vertical bar code designed for specialised applications. Coloured lines were also tried, but even the slightest variance in the shade of the line could cause problems with the basic readers available at the time. It was not until the 1970s that barcodes became commercially viable, and truly practical application had to wait until computers became more efficient and much cheaper. Today, whole sheets of sequential barcode labels can be printed, either by specialised companies using sophisticated software or, at the most basic level, by using a home PC and a simple spreadsheet program. In the early days, such a feat was simply impossible. Barcode label readers use one of two basic methods to interpret and decode the vertical lines and spaces with which we are now all so familiar. The most basic type of hand-held reader uses a series of LEDs to directly read the printed code whilst supermarket scanners utilise a sophisticated rotating prism system. The rotating prism is much better at reading barcode labels as the label does not have to be held at any particular angle in order for it to be accurately read. This is the main reason why supermarkets, which require a speedy checkout system, utilises the rotating system. On average, it takes approximately 3 seconds for a rotating scanner operator to read a barcode, whereas using a hand-held scanner might take anything up to 15 seconds. There are essentially three types of barcode: the two-dimensional barcode, the alphanumeric barcode and the numeric-only barcode. In each case, each digit is represented by a unique pattern of spaces and bars, generally conforming to an eight or 12 digit code. 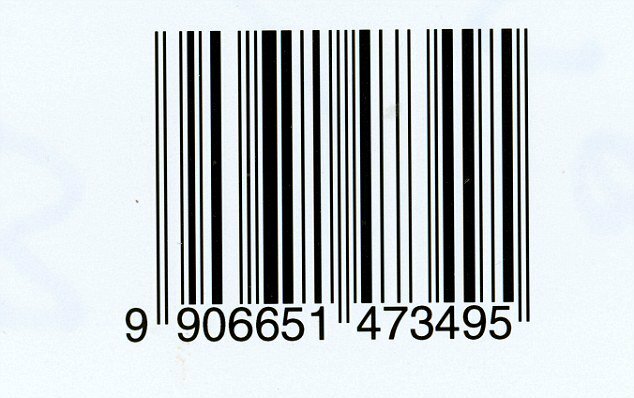 Governments and some multinational corporations have their own coding system but essentially, all barcodes work on more or less the same principle. Specialised industries too have their own system; the shipping container industry, for example, uses sophisticated barcodes to identify the container, its point of origin, its destination and numerous other parameters. 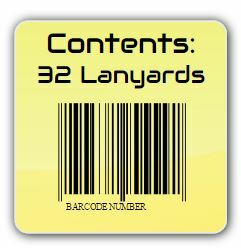 For personal users, the most interesting integration of the barcode has been its use by mobile phone technology. With the advent of the smartphone, it was not long before barcode ‘apps’ were available for the major platforms, enabling ordinary consumers to select a product, effectively take a picture of the barcode label and then instantly have access to any amount of information about the product in question. People now even use variations of barcodes as their digital signature; something that seems a world away from the vertical lines and spaces that seem to be everywhere today, once you really start looking for them. The barcode system is a part of our modern world and the most familiar barcode system, the Universal Grocery Products Identification Code (UGPIC), even though it was introduced in 1970, is now so well established that it is hard to imagine that it will ever be replaced. One wonders what Mr Woodland would have made of it all.